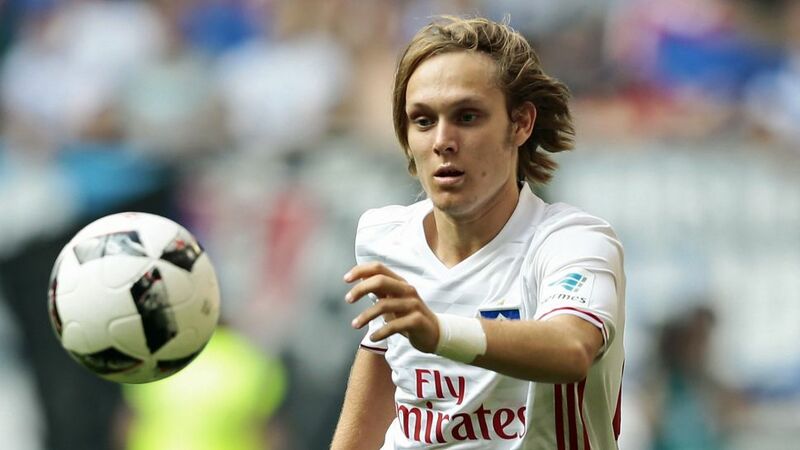 Hamburger SV head coach Markus Gisdol could hand Croatian playmaker Alen Halilovic his full Bundesliga debut at the expense of Aaron Hunt. Lewis Holtby is expected to start following a cold, with Japan's Gotoku Sakai the favourite to partner the three-time Germany international in front of the back four. Cleber is suspended and captain Johan Djourou injured. Eintracht Frankfurt make the trip north fresh from holding FC Bayern München to a 2-2 draw in a game that saw the Eagles finish with ten men after midfielder Szabolcs Huszti was sent off. Makoto Hasebe will likely deputise for the Hungarian, while Shani Tarashaj looks set to come in for waylaid midfielder Ante Rebic. Hamburg host Frankfurt at the Volksparkstadion with the game kicking off at 20:30CEST/18:30GMT on 21 October.